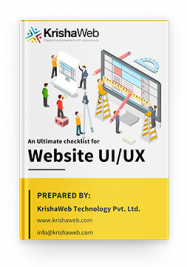 Reporting of your website is vital if you are running an online business and have a website. This helps you understand your current market position and all other necessary analytics required to track your business performance. 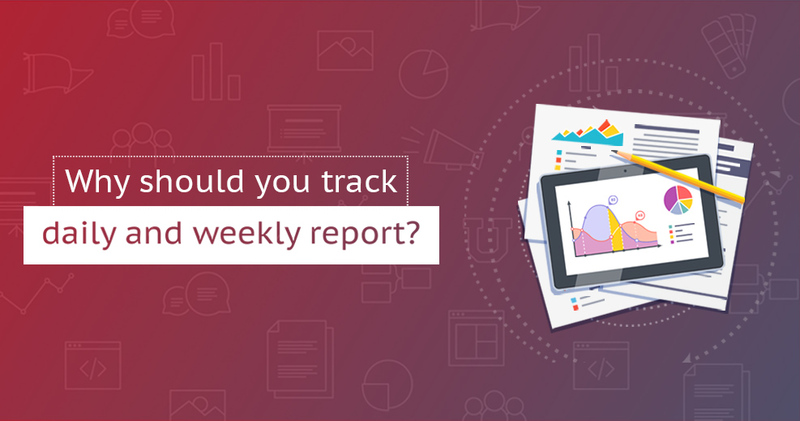 But is monthly report tracking is sufficient to have a good idea about your website performance or should you also keep a watch on the weekly and often regular reports? Have a look why weekly and daily reporting is necessary and how it helps! If you’re run a small business of a full ledge enterprise, chances are you already have an in-house reporting system handy with relevant details. Constant reporting is instrumental and important to the success of any business. This reporting system offers you the required insights into which marketing initiatives and campaigns are doing great and which one requires improvement or reformatting. In this age of data-driven information, flying blind cannot lead you anywhere. How much time of yours should your data-driven report grab? Is a monthly glance through your report is sufficient? Will it provide you with a right roadmap of your strategy and your ROI? Having month report is not actually sufficient and is mostly standard among marketers. But the truth is at times you need to track your marketing metrics more frequently. Regular tracking is a must especially when you have to meet your set goals. Just do not forget that a lot can happen in every minute and hour. In certain cases, daily activities can have long-lasting impacts. What those metrics are that you should be monitoring every day and those also that you can leave for the month-end? It is always suggested to keep a track of your metrics so that it must not surprise you with unexpected spikes. If you are reviewing your month-end report and found a consistent drop in the traffic numbers it is a big issue to consider. But you may not do much about it as you haven’t tracked your daily report. Daily reporting would allow you to see the small difference in the patterns of traffic inflow and engagement throughout the month. So, it is quite necessary to keep track of your daily reports as it allows you to make better preferences on a regular basis. By the end of the month, you would be able to get your daily report consistent by deploying improved strategy and it will not surprise you by the end of the month. There could ideally be a difference in tracking daily web and blog traffic and tracking monthly report as it may not give you the same insights. It’s due to the fluctuation in the volume of traffic numbers every day. So, you cannot find a primary pattern in traffic. You only have to look for some basic or major spike or drop in the volume of the traffic. This could be due to a range of spiders or bots that would crawl your website, or spam, or something that can shake final monthly report. 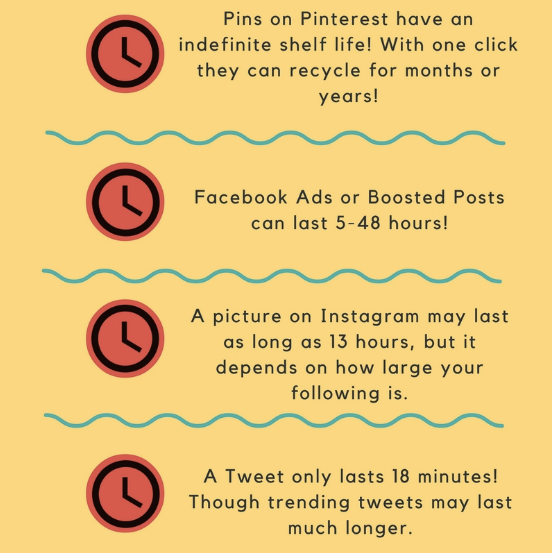 A few hours and even minutes are important when you post to social media. Every social media post have a lifespan and most of it is actually short. It is advisable to take a look at your social media data within the initial 24 hours. This analysis of your data quickly will allow you to realize which posts did well and where to put more efforts. If you can make this a habit to analyse your data daily, the month-end report would not baffle you for the performance of your social media campaign. You will be updated regularly about your growth and performance of your posts. Similar to your social media campaign and website traffic, your PPC campaign should also be reviewed for their regular performances. You should track your cost per click daily which is the key metric of this campaign. In PPC campaign CPC is the ever-changing variable. It may display a sudden spike or downfall which may influence the success of your PPC campaign. Tracking of your CPC regularly will help you adjust the bids as and when required, and also avoid wasting money on ads with no ROI. It is always suggested to keep a watch on your CTR and quality score to avoid any surprises. You will not have to wait for the month-end just to find the amount of money you wasted on ads. Creating a daily report of your engagement and a traffic metrics depends entirely on you but you must not forget to create weekly reports. Having weekly report would allow you to pick the primary patterns in your data. In addition, you will also have time to change your strategy before it actually reflects on your monthly report. On an off day, you may find spike in web traffic and rest of the days you will have normal traffic. In case the spike in traffic is more than one day i.e. four or five days, you need to search out the underneath issue and resolve it. Usually leads and conversions may not fluctuate as much as your regular traffic, but you must keep an eye on the fluctuations that take place in a month. It becomes a priority to check out the number of leads you have generated while running campaigns. During this process, if you realize a noticeable drop in lead generation in 10 days of time, it’s time to redefine your marketing strategies by analysing the right changes you should implement. You need to keep an eye on every change that you initiated as an effort for better marketing strategy. Like if you sent email newsletter in the last week, whether you uploaded a new blog post or did you make modifications to your landing page etc., the impact of all these changes will be reflected in your leads and you need to find it out as early as possible for an improved lead and conversion. This is where a weekly report will come into play and help you understand if you’re stepping your right foot forward. You need to check your monthly set goals on a weekly basis so that if there are some adjustments required, you can do beforehand. You need to understand what you want to see in your monthly report! Do you want to set a goal of a number of leads or conversions, a set goal of web traffic, and social media conversion, or want to reduce the bounce rates? There could be several monthly goals that you might create and want to see on the month-end report. Whatever monthly goals you might have set, start studying the reports on each of these goals every week and do not forget to compare it against the last month report. This will give you a fair picture of the difference in last month and this month report. But if you wait for the monthly report you may not get time to redesign your strategy to achieve the set goals. In case you are into content marketing and regularly posting content on your blog to pull traffic, better to track the engagement reports every week. As you know every social media post has a shelf life. 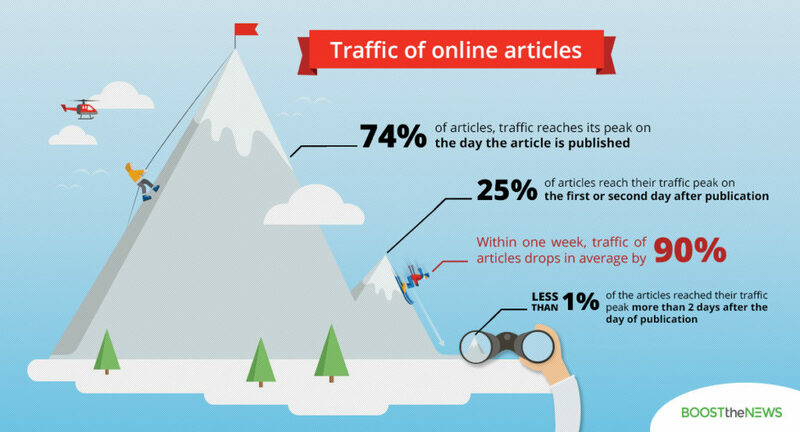 The traffic will drop for each blog relatively faster. Most of the time a blog receives maximum traffic on the day it gets published and drops to 90% within a week. Although your posts keep driving traffic the entire month you must not wait till the month-end to pull out the reports. It is better to track the reports on your blog every week to find the ones that didn’t perform better, without anticipating that the drop was normal. 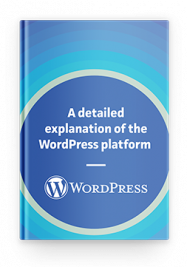 If you would come to know about a post that isn’t performing well you could rework on it and promote it again to get yet another leap of traffic afresh. This is possible only watching your blog traffic weekly. Right tracking of web traffic daily or weekly will help you understand the patterns or any instant issues. Still, this is not enough. You must also keep an eye on the monthly report for the overall traffic to compare it with previous month’s report. You just have to identify for any major spike or decrease from last month to current month. For this, you need to monitor the traffic by every channel to ascertain the issue. You want to seek any type of significant decrease or increase from one month (or quarter) to an additional. Direct Traffic – Traffic from offline sources like a print ad or brand recognition etc. Email Traffic – Traffic from the email you sent. Organic Traffic – Traffic that came naturally from unpaid search resources. Social Media Traffic – Traffic you received due to your social media engagements. 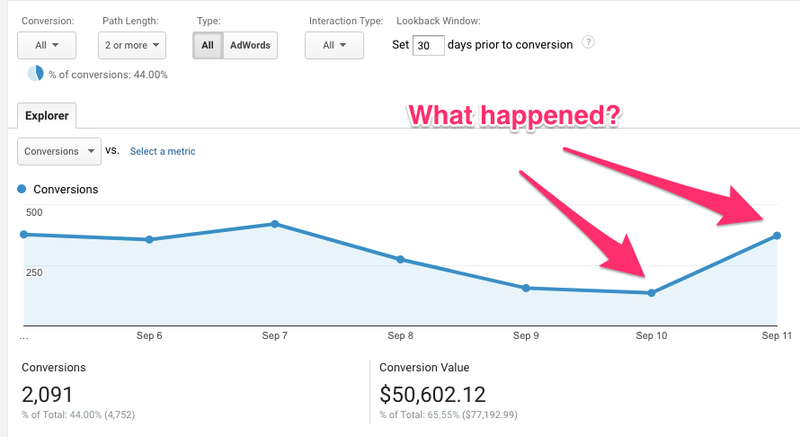 Paid Traffic – Visits coming from ads that you pay for. Referral Traffic – Visits coming directly from other website and not from search engines. This monthly study of visits and web traffic will enable you to realize the channels that are doing well and those which aren’t. Monitoring your CPC and CTR on a weekly or daily basis is also of the essence. Of course, to have an insight into the overall performance of the campaign you need to track the month-end report of PPC campaign. If you find any change in your CPC and want to rebid, it will be clearly displayed on your month-end report. Your monthly report will deliver you the broader picture of all those small modifications that you have made all the month. Having a weekly or daily tracking of the activities will help you get a chance to adjust to the changes and make necessary amendments. Your monthly website traffic will help you analysis whether your marketing campaign is working or not. 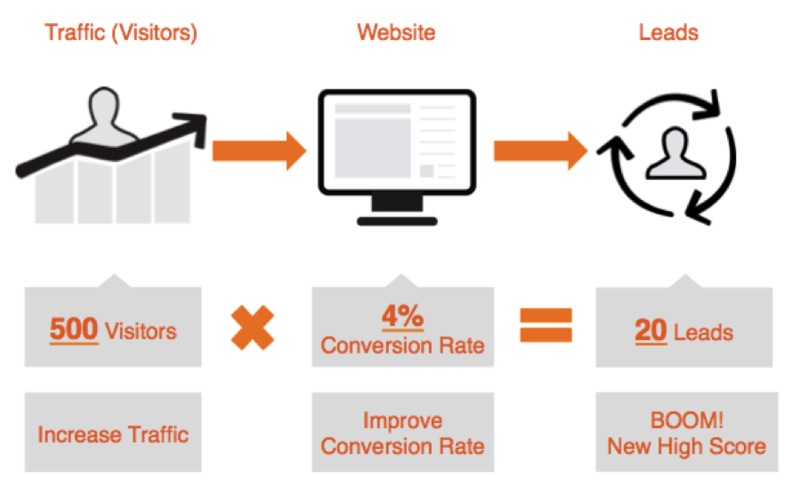 The eventual result that you would be looking forward to is the actual conversions and leads that converts into paying customers. This long-term result you cannot see in your weekly or daily tracking. To get the Visitors to Leads Rate, divide the total number of visitors by the total number of leads. In case you notice your VTL rate quite low in a month, you must consider this as a problem with your target audience, and not necessarily with tactics or marketing efforts. But if the low rate of VTL stays consistent for several months, it’s time to identify which areas are not working well, i.e. organic traffic, email, social media, PPC, etc. These activities you cannot realize and assess in a day or two or even in weeks. Although monthly reporting is quite necessary, tracking weekly and a daily report will help you make required changes in your strategy in time. Monthly report gives you the insights into the overall performance of your marketing campaign, and it also helps you identify the major leaks and drawback in your sales funnel. Keep a check on your dashboards in the morning. Have a look at your analytics before closing down for the day. You will be able to grab the patterns before they turn into some real disaster. You will surely miss out a lot of opportunities to correct your marketing strategy in time if you aren’t monitoring your metrics on a weekly and daily basis.